Nagarjuna attended the press meet of Chi La Sow. The much-hyped romantic entertainer ‘Chi La Sow’ featuring Sushanth and Ruhani Sharma in the lead roles is all set to release on August 3rd. The makers are leaving no stone unturned for the promotions of the film. A couple of days ago, Samantha and Naga Chaitanya promoted the film and now Nagarjuna attended the press meet of Chi La Sow. 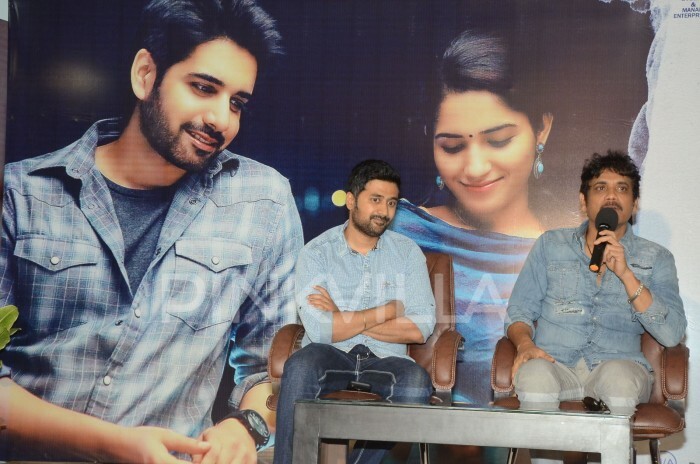 At the press meet, the actor made a big announcement that director Rahul Ravindran of ‘Chi La Sow’ would be directing his next film under Annapurna Studios banner after he was impressed with his directorial debut. 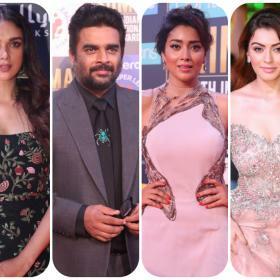 The actor was also all praises for the recently released teaser of Shailaja Reddy Alludu starring Naga Chaitanya and Anu Emmanuel. “I have full confidence on Maruthi. He is a director who knows the pulse of the audience,” he said while interacting with media on Wednesday. The Rahul Ravindran film is being bankrolled by Annapurna Studios and will jointly release in association with Siruni Cine Corporation banner. ‘Chi La Sow’ is releasing on August 3rd.